Ignite potential customer's imaginations using striking images that showcase your offerings with one of our furniture WordPress themes or interior WordPress themes. Whether you specialize in ultramodern or cozy country styles, you can create a website that helps customers visualize living with your furniture and designs in their own homes. Our furniture and interior design WordPress themes come in styles that highlight your carefully chosen images of beautiful rooms and furniture, never distracting the viewer from the important details that create the urge to buy from you. We supply only high-quality Furniture Warehouse WordPress Themes for both large companies and small budget clients, furniture stores, warehouses etc. You spend your time selected the perfect images and content, not fiddling with code. When the site is as perfect as your furniture and interior designs, just upload it to your server. Nothing could be simpler. Also, all of the Newest WordPress Templates in this collection are 100% responsive, so you can be sure your website will look consistent irrespective of the device used for browsing it. This may come in handy if you sell furniture accessories and fittings - for providing high-quality and detailed images of particular goods. Being totally SEO-friendly, these WordPress Furniture Fittings Themes are optimized for ranking high in the major search engines like Google and Bing. As you see, the present collection contains a vast choice of templates to fit the needs of any business. All it takes is to choose the right item among our Furniture WordPress Themes! How can I update a WordPress website template for interior design to a newer version? Please create a Tech Support Ticket so we can review your project and provide a quote for our services to assist you in getting your WordPress website template for Interior & Furniture magazine updated to the latest version. CMS engine and WordPress website template for Interior & Furniture, what's the difference? The following article is going to explain the difference between CMS engine and WordPress website template for Interior & Furniture magazine. I like the image from the WordPress website template for Interior & Furniture supplies and would like to use it for my advertising campaign, can you send me this image in a higher resolution? No, we can't provide image in higher size or resolution rather than it is on the WordPress website template for Interior & Furniture store. We recommend looking for professional images on online photo resources. What is GNU GPL v3.0 license and can I use it with WordPress website template for Interior & Furniture supplies? If you buy a WordPress website template for Interior released under GNU General Public License v3.0, you can use it on any number of projects belonging to either you or your clients without any limitations. This license allows you to modify the template and its sources to suit your needs. How can I preview the admin panel for your WordPress web templates for Interior & Furniture? We currently do not provide access to demo control panels of 3rd party software site builders, online stores, etc., as we only offer the skins or furniture WordPress web designs for the software. You should be able to locate the sample panels via search engine results. Can I get the extended license for some other pricing than the half of the initial interior & furniture store WordPress web design price? No. The price for purchasing license for a single interior design WordPress web design is the half of the template unique price. Can I resell interior & furniture company WordPress web designs I bought the developers license for? You cannot resell the customized interior WordPress web design as a template, but you may sell it as a project to your client. Is there a way I can view your interior & furniture company WordPress web designs in action? Can you provide the links to your Customers' sites based on your templates? What is Extended License for WordPress website template for Interior & Furniture store? Are there any other charges besides the WordPress website template for interior design price? You may opt to purchase additional options, such as interior & furniture store WordPress web design installation, web hosting, etc. Once the purchase is complete, there are no other charges to your account. If you decide to order customization later, it will come as a separate order. Сan I use Windows Server instead of Apache for WordPress website template for Interior & Furniture store? For the most part – yes, but please check the requirements section located on the WordPress website template for Interior & Furniture supplies preview page and check with your hosting provider to insure it's a match for your project. Do your interior & furniture store WordPress web designs support RTL? Our templates do not universally support RTL. Please create a Ticket so we can advise if the interior & furniture company WordPress web design you selected will work for you. If not, we'll be happy to assist you in finding one that will suit your needs. Do you provide hosting and domain name in addition to the interior WordPress web designs purchase ? 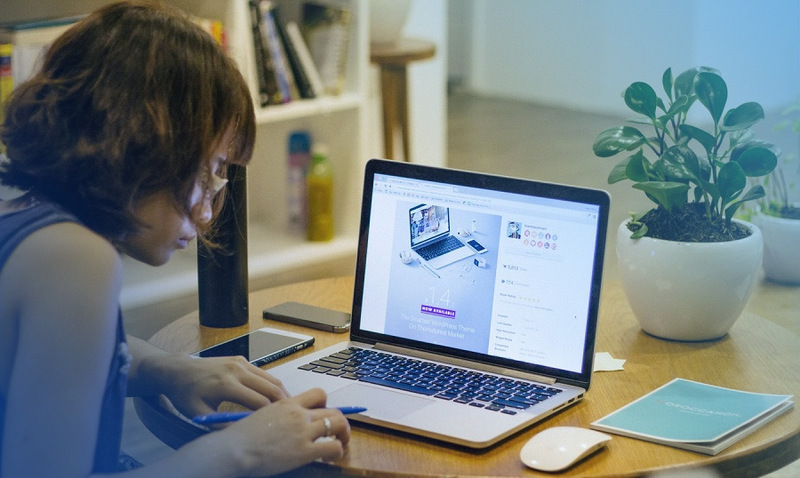 Based on our customers' experience and our own tests, TemplateMonster may recommend some hosting providers in case you're in search of hosting for your WordPress website template for Interior & Furniture based websites. These are HostGator. For how long am I allowed to use your interior & furniture company WordPress web design? Is there any time-limit? There is no time limit. As long as you're the owner of the domain/template, you can use furniture WordPress web design for a lifetime. Can I customize the WordPress website template for Interior & Furniture if that's required by application settings? Yes, you can customize the WordPress website template for Interior & Furniture store code, graphics, fonts to any extent needed. Whу do I need the 'required software" in interior & furniture store WordPress web designs? CMS websites have admin control panels that do not require special software to add pages, images, etc. 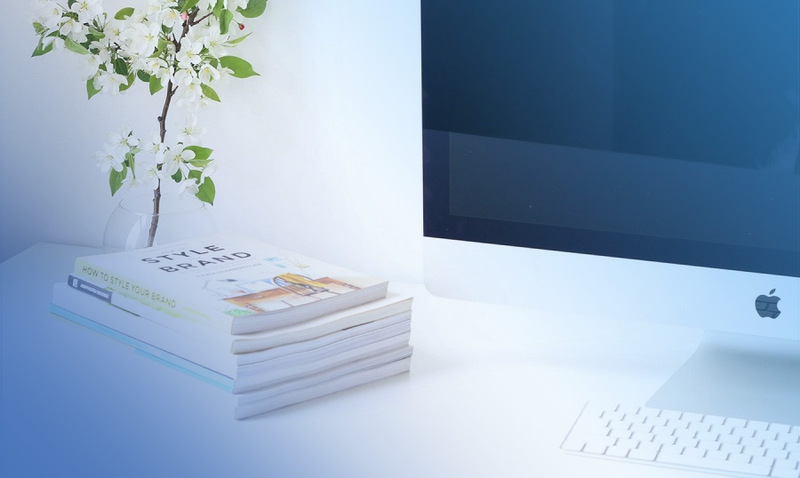 However, if you want to edit images or alter the site layout, we indicate what software was used to design your furniture WordPress web design and recommend that you utilize it as well. In what cases I don't need the extended license for WordPress web templates for Interior & Furniture? Is your support free or should I pay for your assistance regarding a interior & furniture company WordPress web design? If your request is related to the interior & furniture store WordPress web design not functioning correctly, an error in the download, or general getting started instructions, feel free to ask our support for help. We limit the questions to issues related to getting the template installed and working. Anything else is beyond the scope of a template sale. We do however offer custom services via our partners at TemplateTunning.com. How can I get a bigger discount for a WordPress website template for Interior & Furniture store? A great question! 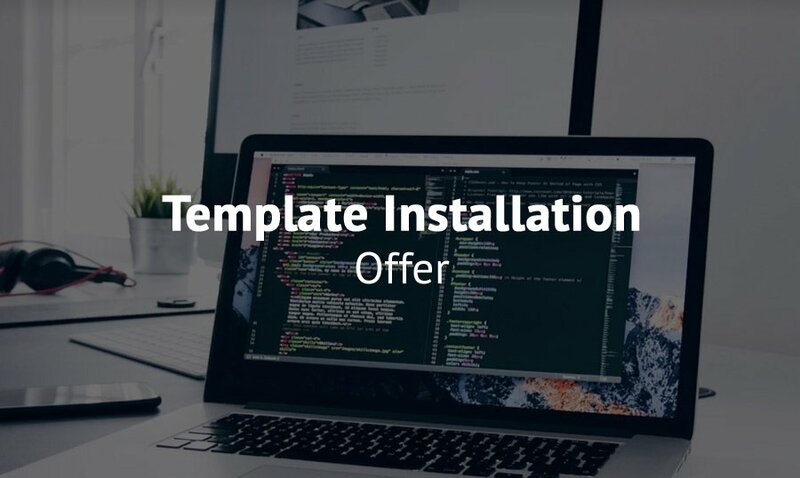 Actually, from time to time you can find special promo codes for WordPress web templates for Interior & Furniture supplies on our Blog, within our Newsletters and even on social media sites such as our Facebook and Twitter pages. Where can I find tutorials on interior design WordPress web designs editing? Check out our help section regarding WordPress web templates for Furniture on TemplateMonster.com as well as our Web Design Library. Сan I edit the interior & furniture store WordPress web design with hosting building tools? Our WordPress web templates for Interior & Furniture company are not designed to work with 3rd party applications. You can certainly modify your template or use its sections, but it really depends on your knowledge and skills of working with website templates. What do the customization offers for interior design WordPress web designs mean? Will I be able to customize your interior & furniture WordPress web designs on my own? Are there any restrictions for using imagery, cliparts and fonts from the interior & furniture store WordPress web design I purchased? All imagery, clipart and fonts used in WordPress website template for Interior & Furniture shop are royalty-free, if not stated otherwise on the product page, and are the integral part of our products. One Time Usage License and Developers License give you the right to use images, clipart and fonts only as a part of the website you build using your template. You can use imagery, clipart and fonts to develop one project only. Any kind of separate usage or distribution is strictly prohibited. Are there any discounts if I'm buying over 10, 20, 30 or more WordPress website template for Interior & Furniture shop? Please email to marketing@templatemonster.com with your inquiries about WordPress web templates for Interior. I have customized the WordPress website template for interior design and would like to protect my content by copyright, can I place Copyright, Mycompanyname.com? After WordPress website template for interior design purchase you can put your copyright to the template. But you cannot place a line at the bottom (or any other spot) of the customized project saying "Website design by Company name". Nevertheless, you can place "Customized by Company name". Can I resell the customized interior & furniture WordPress web design? No, you cannot resell the customized furniture WordPress web design as a template but you may sell it as a project to your client (see paragraph 1 ONE TIME USAGE LICENSE for more details). Where can I get the password for the Sources folder of interior WordPress web design? The password is your Order ID located inside your WordPress website template for interior design Download email. If you're not able to locate your email, you'll need to contact our support team and enter as much detail as you can via our Tech Support Tickets so we can ensure you get the correct information. The promo code I got from you to purchase a WordPress website template for Interior & Furniture shop is expired or invalid. How can I get a working one? Feel free to contact our Pre-Sales Department to check the code for you. We'll do the best we can to assist you. Mostly, if they are expired, it's due to a interior & furniture shop WordPress web designs promotional offer that's expired, so we might not be able to match the same discount. However, let's check and see. I have lost the WordPress website template for Furniture files, may I get them again? Yes, you now have two options to retrieve your files. We've recently created 'My Account" for our clients to use to help them keep track of their purchases. You'll be able to request your interior & furniture shop WordPress web design to be resent to you. If you do not have an account, please locate the following and create a Tech Support Ticket:Email address used to make the purchase. Template Order ID. Name used for the order. How many applications, programs etc can I use to integrate with the WordPress web templates for Furniture under one extended license? The extended license gives you the right to use the purchased interior & furniture shop WordPress web designs for the integration with one software/freeware/application/CMS/sitebuilder only. In case you would like to use the template with the other application, the other license is to be acquired. Will you help me to customize my WordPress website template for Interior & Furniture? We do not provide any help or instructions on WordPress website template for Interior customization except for www.template-help.com help center. If you are not sure you can customize the template yourself we recommend to hire a design studio to customize the template for you. Imagine a warm, cozy and welcoming home… without furniture. Impossible, right? That is the clothing of your home. It needs to be functional and aesthetically pleasing, but best when furniture meets both requirements - then it’s perfect. Your preferred template provider tries hard to make it as quick and effortless as possible to tweak our website templates as possible. The launch of TM Service Center is a great proof to that. We know how busy you are running your business and bringing your creative projects to life. Customers judge a company by how its website looks. The situation is the same when you meet somebody for the first time – you look at their appearance, clothes, and accessories. It’s that time of year again: WordPress is soon debuting its first major release of 2018. While it’s not yet known just when WordPress 5.0 will be released, this major release is noteworthy due to the new content editor that it will be shipped with: Gutenberg. This theme is custom-made for design, kitchen design, living room design, Master Bedroom Design, furniture design, exterior design, landscape design, and renovation websites. interior, modern interior, furniture, furnishing, handmade furniture, luxury furniture, furniture manufacturing, furniture company, furniture repair, furniture houseware, design, creative ideas, and home decoration websites. This theme perfectly fits architecture, modern architecture, building, construction, global design, interior design, landscape design, engineering, and business & services websites. I like this template a lot as it was very user friendly. I also like the clean design. Documentation was thorough too which is important.